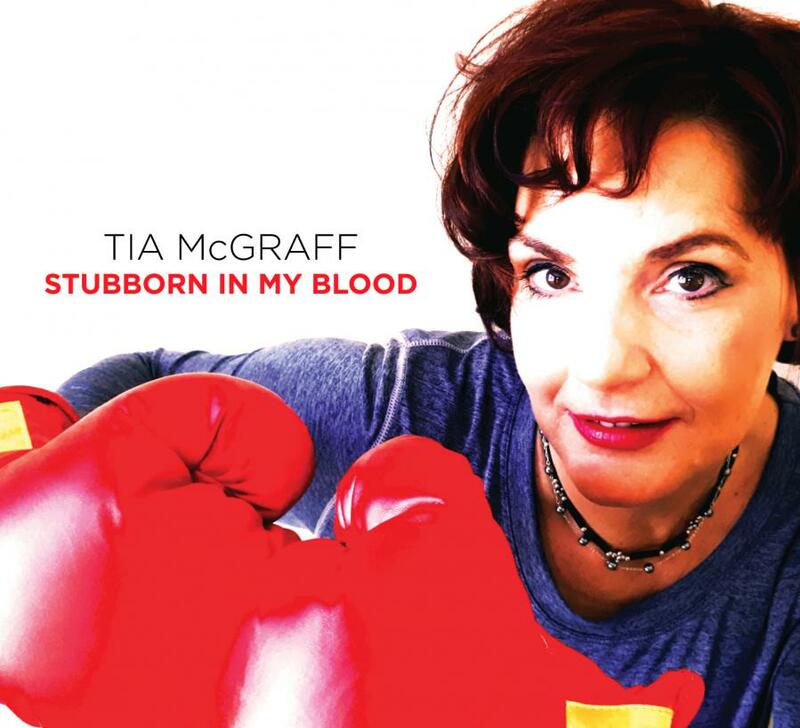 Award-winning Canadian singer-songwriter and children's author, Tia McGraff has signed with MTS Management Group for publicity of her upcoming album, tour. 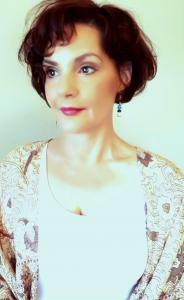 TORONTO, ONTARIO, CANADA, July 9, 2018 /EINPresswire.com/ -- Hailing from just south of Toronto, Ontario Canada, Tia McGraff is an internationally-renowned, award-winning americana/singer-songwriter and children's author. Accompanying Tia on her musical journey is her life/musical partner, Tommy Parham. Described as a "Modern Day Johnny and June," the two met and married while both were living in Nashville, TN and have enjoyed an extensive career performing, songwriting and recording together for more than 12 years. 2015-2017 were especially stand-out years for Tia and Tommy, with sold out shows around the world (including the coveted, Bluebird Café, in Nashville, TN); international acclaim for their cd release, "Crazy Beautiful," and radio play on such notable shows as Bob Harris Country on BBC Radio 2 in the UK. Now, Tia McGraff is bringing her honesty and passion to the artist roster of MTS Management Group. "Tia's voice sends chills down your spine and heartache to your soul," says Michael Stover, President of MTS. "We are so excited to have Tia and Tommy on board. The chemistry between the two of them is undeniable. We're looking forward to getting this new album off the ground, and in front of as many eyes and ears as possible." With the upcoming August 13, 2018 release of new album, "Stubborn In My Blood" approaching, the first single, "Let 'em See Your Strong" (written with WSM Radio host, Devon O'Day) has already reached beyond all demographics and boundaries, having been adopted by "Me2" and women's empowerment groups around the world! New summertime single, a cover of the classic, "One Tin Soldier" is waiting in the wings for radio release. 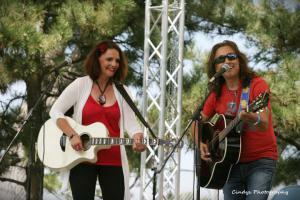 ABOUT TIA MCGRAFF: Tia McGraff and Tommy Parham live in Port Rowan, Ontario Canada. Seven international CD releases, various film/tv placements, and numerous nominations and awards (including Americana CD of the year first round nomination for 2016 Grammy Awards), have earned Tia and Tommy a respect in the music industry, and a global fan base. The duo have a gift for 'getting to the heart of the matter' and writing relatable songs about life, love and this crazy world we live in. A gifted author, Tia's children's book, "Jake The Road Dawg" has helped raise funds and awareness for her local chapter of The Dolly Parton Imagination Library.